He was no where to be found on the ballot, but the big winner once mid- term election results were tabulated was Governor Roy Cooper, the first term Democrat who is two years into a four year term. Governor Cooper has openly criticized the General Assembly’s Republican supermajority that overrode 20 of 25 vetoes over the last biennium. Needing to pick up four seats in the House or six seats in the Senate to break the supermajority, Governor Cooper took the lead in raising over $6 million for Democratic candidates in the mid-terms and campaigned with many of those candidates in the closing days of the election. Governor Cooper’s investment and time paid off as his party picked up ten seats in the House and seven in the Senate with heavy Democratic wins in Mecklenburg and Wake counties. It should be noted that El Pueblo’s defensive posture is unlikely to convert to an offensive legislative agenda as Republicans still control the General Assembly agenda and the loss of urban and suburban Republicans, who are more moderate than most rural Republicans, will present challenges to the organization. 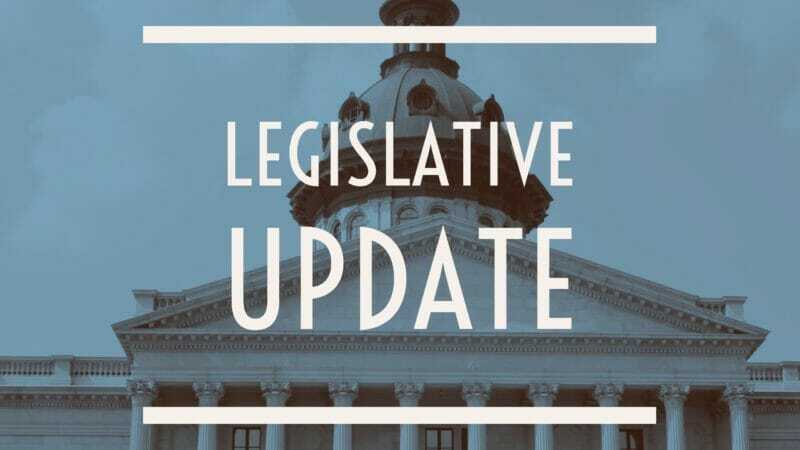 The General Assembly returns for a special session on November 27 to consider enabling legislation of the constitutional amendments passed by voters on Election Day, including the requirement voters show a form of identification when casting a ballot. The General Assembly is also considering Hurricane Florence relief needs. The General Assembly set aside $800 million in October for Hurricane Florence relief, but spent only half of it and mainly on emergency needs. There is an undercurrent of politics as some Democrats are charging that the Republican led General Assembly is returning for a November session to pass controversial legislation with its current supermajority. The November 27 session is a continuation of the 2017-18 regular session and is technically not subject to any restrictions. Register for our adult empowerment group PARE!